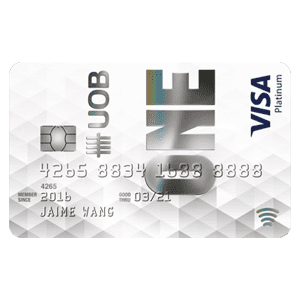 Amex recommended me to convert my Capitamall Amex to this, because i wasnt meeting their mysterious minimum spending to qualify for annual fee waiver. But all's good since 1st 5k spending in 6 months was entitled to 3% cashback instead of the usual 1.5%. Just nice for me since i was spending on wedding and house. 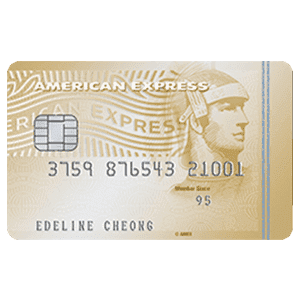 The welcome gift of AMEX true cashback is (3% of the first 5k spending, for the first 6 months). This is especially good for big purchases (wedding/photoshoot,BTO home appliances). To add on, apply via Singsaver to get $150 an additional bonus cashback. For each sub cards applied, you will get $20 capitaland voucher. 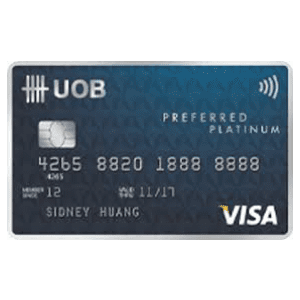 You can apply a maximum of 2 subs card (means $40 capitaland voucher). No spending required. Anyone has any idea if AMEX counts you as a new customer again after closing the card for a certain period of time? Annual Supplementary Card fee: First 2 Supplementary Cards fee permanently waived. 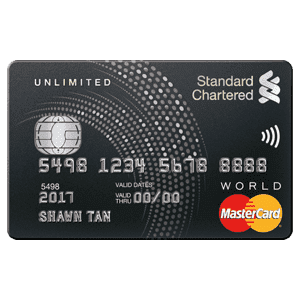 S$85.60 (inclusive of GST) for each subsequent Supplementary Card. Receive 1.5% Cashback on any all spending. Receive 3% cashback on up to $5,000 of purchases you make during the first 6 months. 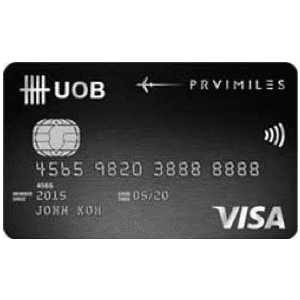 As a welcome bonus, you will earn Cashback at the rate of 3% on up to a total of S$5,000 of purchases of goods and services made on your account (which shall include both spending by you and your Supplementary Card Members) in the first 6 months of your American Express True Cashback Card Membership, subject to the other Cashback Terms and Conditions and any promotional offer we make. When the Cashback rate of 3% applies to a purchase of goods or services during the welcome bonus period, the Cashback rate of 1.5% will not be applied in addition to the Cashback rate of 3% to the same purchase. 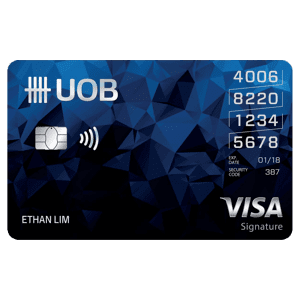 Purchases of goods and services in excess of S$5,000 during the welcome bonus period will earn Cashback at the standard rate of 1.5%, subject to the other Cashback Terms and Conditions and any other promotional offer we make.